I'll just come out and say it: The creative team here at Emma is pretty amazing. That's why I wanted to show off one of the most recent emails we sent promoting our Marketing United conference in April. When the time came to unveil our 2018 agenda earlier this month, art director Rob Beckham created this awesome GIF to include in the email announcement. 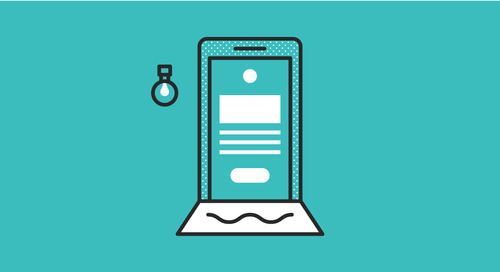 The idea was to capture audience attention and set the campaign apart from our business-as-usual sends. Kudos to him and the rest of our creative team for the A+ design, and if you're interested in checking out the MU agenda, you can find it here! 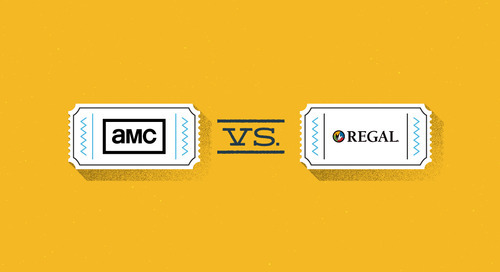 Between the two biggest movie theater chains in the United States, who wins the inbox?